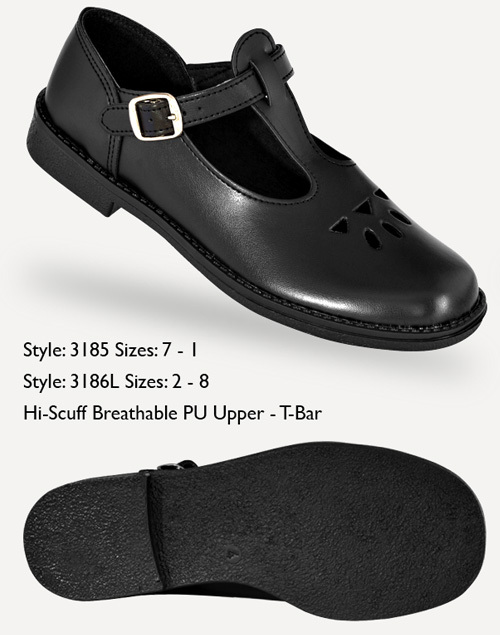 The Trustees school shoe brand continues to grow exponentially year on year. 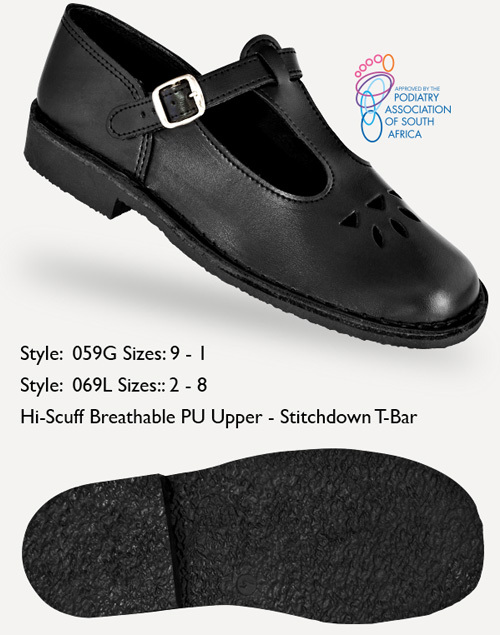 The product offers value for money to the children of Africa without compromising the high standards of workmanship that we strive to. 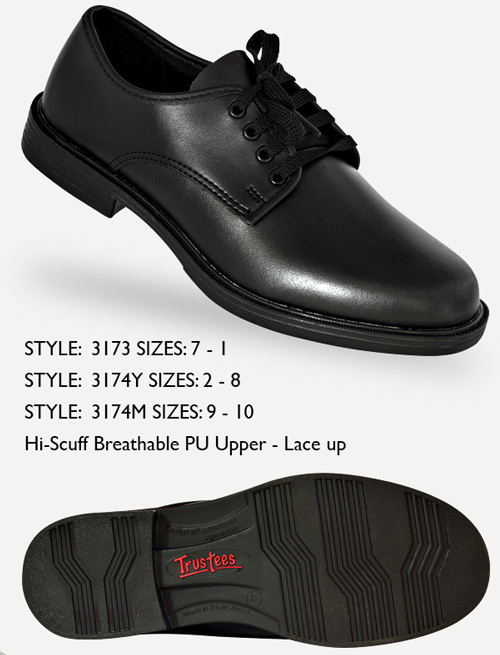 Our uppers are fully breathable, and offer high scuff resistance. Our carefully formulated in-house lead free PVC, from which our soles are injected, ensures an unsurpassed 2 million flexes. 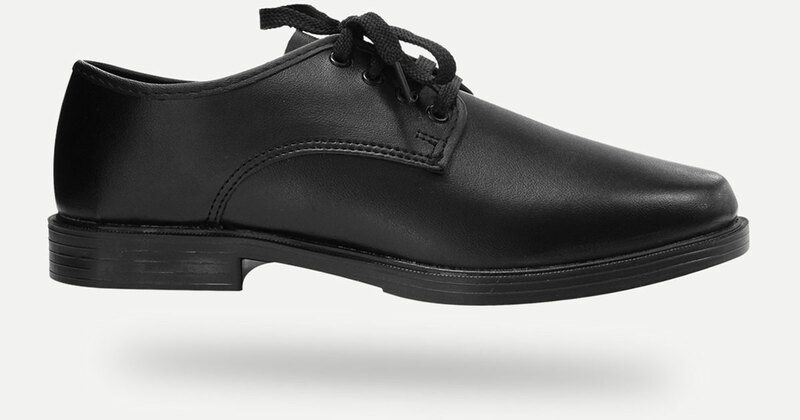 We therefore confidently offer a six-month guarantee for these correct fitting school shoes that are made on lasts approved by the Podiatry Association of South Africa.